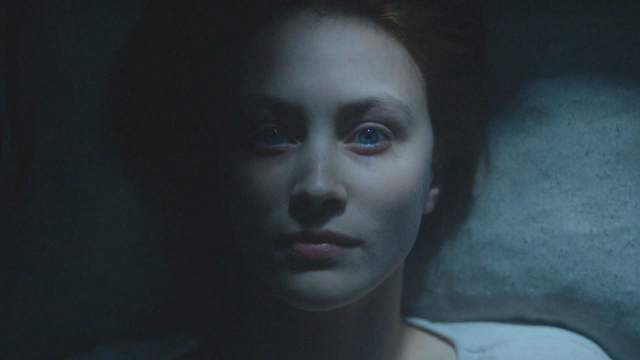 Are you watching Alias Grace? Some of you probably binged it, one glorious episode after another, others are savoring, pretending we’re back in the olden days, watching one or two episodes a week. 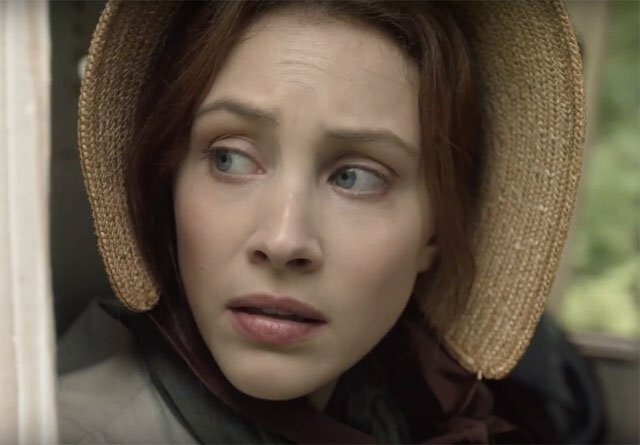 I’ve seen Alias Grace in its entirety now, having inhaled Margaret Atwood’s book first and for my money, Sarah Gadon channeled ‘murderess’ Grace Marks. She is brilliant, from her spot-on Irish accent to her ability to say everything with her face. In fact the series opening features a voice over in which we hear Grace talking about the multiple ways she’s viewed by the public while we watch her face subtly change, going from innocent to simpleton to evil with the tiniest blink of an eye. It’s really extraordinary. 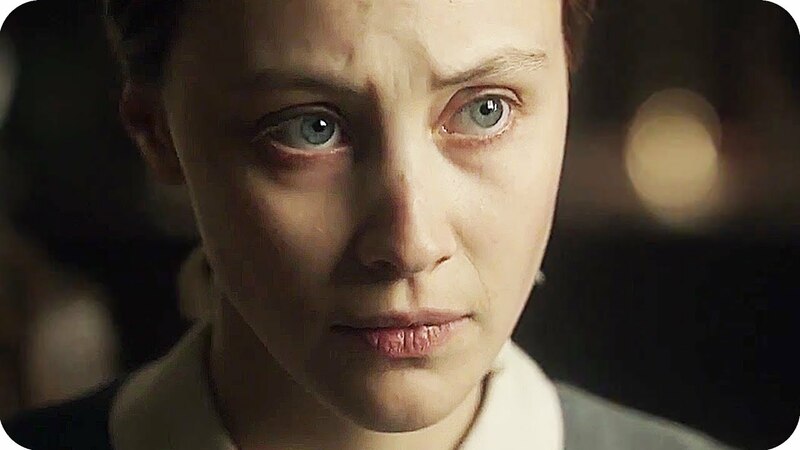 To be honest, as remarkable as Sarah Gadon is as the grown up Grace, the prisoner looking back, it was a bit disconcerting to see her as the very young Grace. If you haven’t read the book perhaps you don’t realize Grace is only 13 when she first comes to America with her family—although you can’t miss realizing how old she is when she gets her period for the first time—and while Gadon is a remarkable actress, the scenes where she is supposed to be that young girl of 13 took me out of the moment. At 20, Gadon’s Mona Lisa face is that of a wise woman, there just isn't anything childlike about it. That being said, putting those few scenes aside, Gadon as Grace Marks, Margaret Atwood’s powerful material, Sarah Polley’s script and Mary Harron’s direction (all Canadian women, by the way) combine to make a dazzling work of art that has much to say about how a woman navigates her way in a man’s world, illuminating the issues we are dealing with today where powerful men use that entitlement to hold women in their thrall. I’ve nabbed some portions of an interview Sarah Gadon gave to Variety. What was the biggest allure of the project for you? Were you a fan of the novel? “Alias Grace” was not an Atwood book that I studied in school, so I actually hadn’t read it before I read the scripts. What drew me immediately to the project was Sarah Polley. I was a huge fan of hers both as an actor and as a writer/director. She has been a bit quiet for the past couple of years, and I knew she was going to come back with something amazing that she had been simmering with, and so as soon as I got the call that this was Sarah’s brainchild, I was like “Oh my god, yes yes yes!” She’s so smart and special, and I’ve kind of always felt this weird secret kinship to her because she also grew up in Toronto and came up in the landscape of Canadian filmmaking like me. What was your first introduction to Atwood’s work? I read “Oryx and Crake” in school, but a lot of what I read of hers were her more sci-fi books and writings. I wasn’t as familiar with this side of her, so this was almost like unearthing this whole other side of an author I thought I knew. 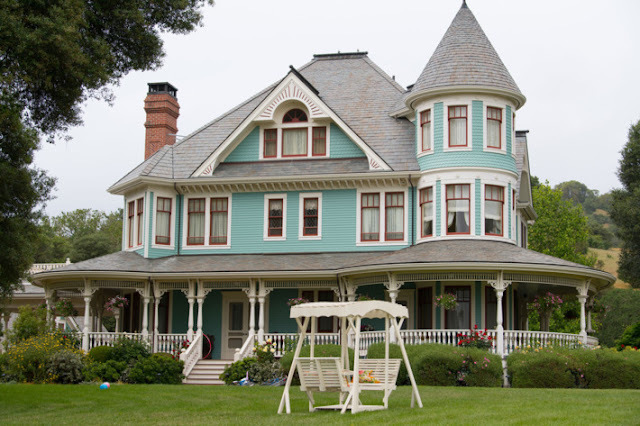 Did you end up reading the novel version of “Alias Grace” before or after getting the part? I read the book because I had the audition, and I was preparing for it, and I ended up reading the whole thing because I was just completely taken with the story and with Grace. It just seemed like one of those projects where the stars kind of aligned. I was just enthralled. 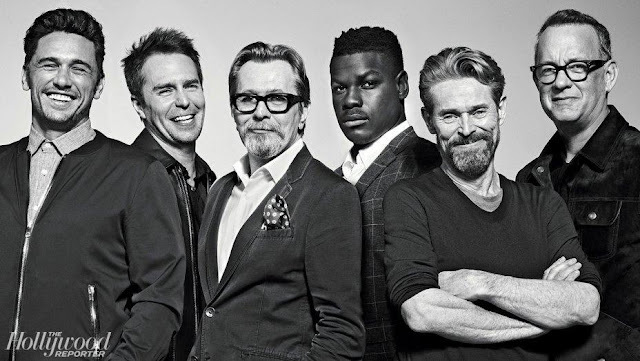 Did the ambiguity of Grace’s character add to the appeal? As a character study, she’s fascinating. The way that Margaret writes her is very multi-dimensional. She doesn’t really commit to one narrative of the murder, and the show is trying to unwind her story. When I read the book I oscillated between all of these different ideas of who Grace was and what she was capable of doing, but I didn’t feel resolved in any of those. For me, what I think is really compelling about the piece is that it doesn’t commit to any one version of Grace but at the same time fully explores all of them. I felt really excited and overwhelmed at how to do that. So how did you decide what her truth was? I hesitate to even say it because I really want people to come to the piece and digest it and experience whatever they’re going to feel about Grace. I don’t think when people watch the show they’ll all feel the same way about her, and I think that’s part of the beauty. But for us to create a really compelling character, we had to stick to three or four of the versions of the story that Margaret writes about. So while I was playing out each version of the story, I would commit to a certain action or motivation within Grace. What was one of the more unique ways you prepared for this role? My dad’s a psychologist and he studied hypnosis, and when he was in grad school he would hypnotize people at parties and stuff, so I asked him if he could hypnotize me so I could film it and know what happens so I know how to act [in the scene in which Grace is hypnotized to get to the bottom of . And he did, and it was so fascinating to watch the video back. It’s a highly, highly suggested thing, and human beings are highly suggested. It’s just like how advertising works. It was super relaxing, and my experience was actually like what we’d call a guided meditation. All of the body language that happened to me I used in the show because I filmed it and I was able to look back. Last year you starred in “11/22/63” for Hulu. Is there something specific about adaptations that keeps drawing you in? And this one is definitely topical, too. I don’t really peruse current events when I’m choosing my work, but I do think there’s a reason why certain projects and certain characters and certain themes resonate with you. I feel like we are very much at a time in Canada – and around the world – where we are renegotiating how we treat immigrants. And then also, in terms of the gender politics of “Alias Grace,” that resonated with me because of our current political situation but also because as an actress working in the industry, so often people project onto you, and this idea of Grace being this young woman whose identity is completely ripped from her and turned into something else is something I know Sarah really connected with, and it’s definitely something I connected with when I read it as well. 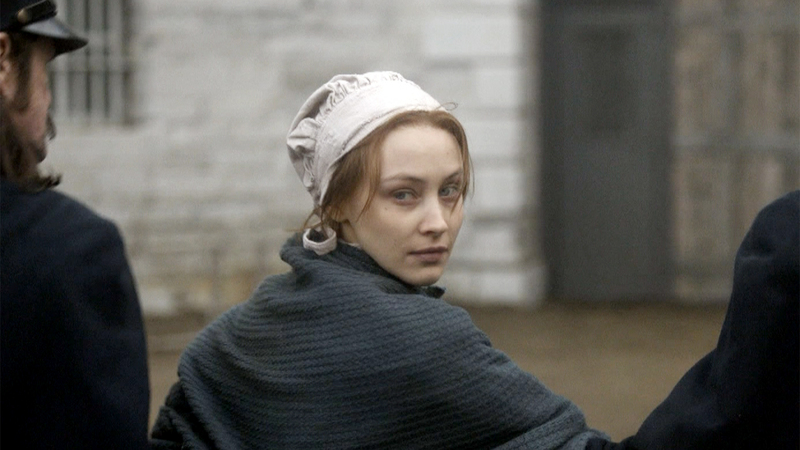 If, like Sarah Gadon, when you think of Margaret Atwood you think of science fiction ala Oryx & Crake (my least favorite Atwood novel), I highly recommend you read Alias Grace. It’s a rich and remarkable work of historical fiction that holds relevancy for today.